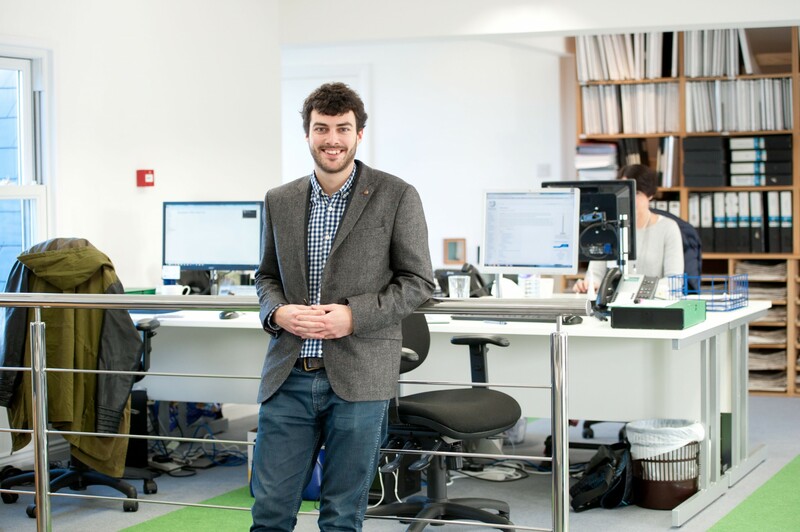 Orchard PR account manager Dan Gallienne has been shortlisted for the CIPR Outstanding Young Communicator award in the South of England and Channel Islands region. The Chartered Institute of Public Relations (CIPR) host the PRide Awards every year to recognise excellence in PR practice across the UK and Channel Islands. The Young Communicator award celebrates the ‘achievements, performance and excellent work of young professionals’. Dan, who is an accredited practitioner of the CIPR, has been promoted twice since joining Orchard in 2014. A skilled writer and communicator he works for a wide range of clients across the Channel Islands and in the Isle of Man with a prime focus on the technology and finance sectors. Alongside regular clients, Dan has also completed ‘pro bono’ projects for Orchard including providing PR support to The Teenage Cancer Trust Guernsey Appeal’s recent fashion event. The Outstanding Young Communicator award for 2017 will be announced at the South and Channel Islands PRide Awards in Bristol in November this year.